A group of former Ohio State students detail their stories of sexual abuse by Richard Strauss, a longtime sports doctor, before the Ohio State Board of Trustees on November 16. 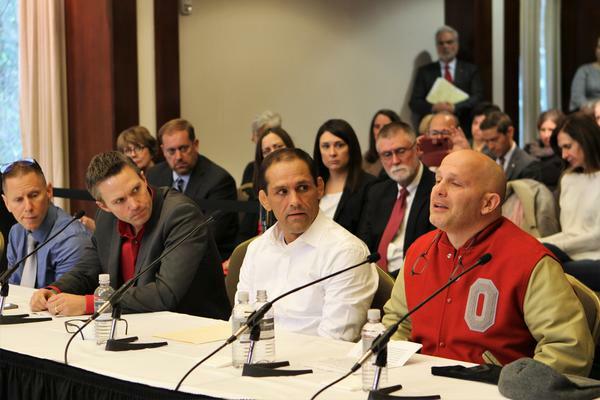 A senior federal judge from Cincinnati will handle the mediation of two lawsuits filed against Ohio State by scores of men alleging the university ignored or failed to stop decades of sexual misconduct by a now-deceased team doctor. 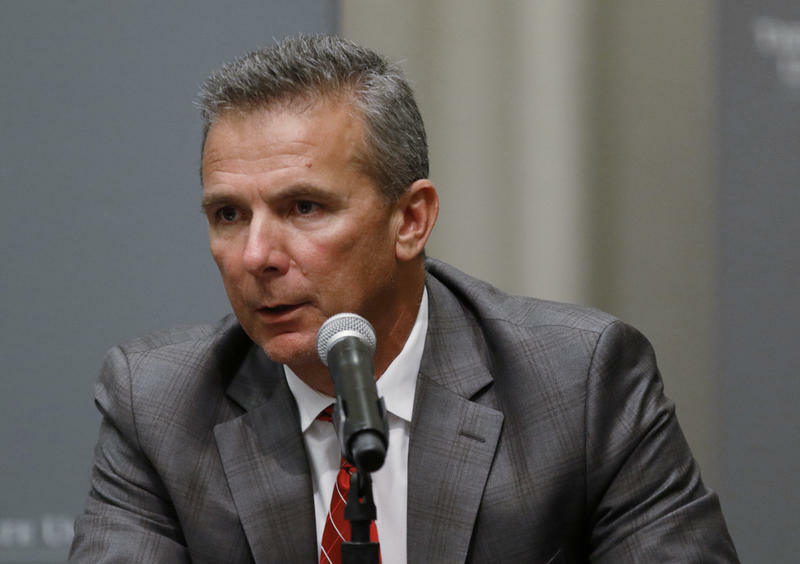 After lawyers for Ohio State and the men couldn't agree on a mediator, the suits were referred Friday to U.S. District Judge Michael R. Barrett by Judge Michael Watson in Columbus, who has overseen the cases. 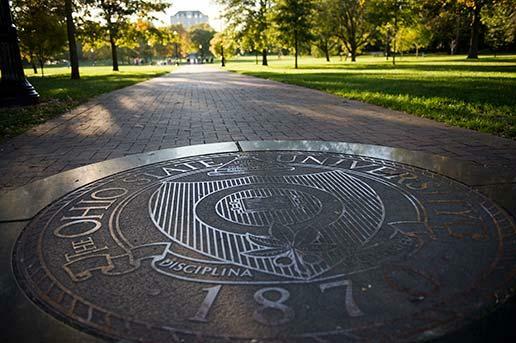 Ohio State had recommended a former federal judge or a federal appeals court mediator. No one has publicly defended the doctor, Richard Strauss, who killed himself in 2005. His family has said only that they were shocked at the allegations, which span 1979 to 1997 and include athletes from at least 16 sports, as well as his work at the student health center and his off-campus clinic. 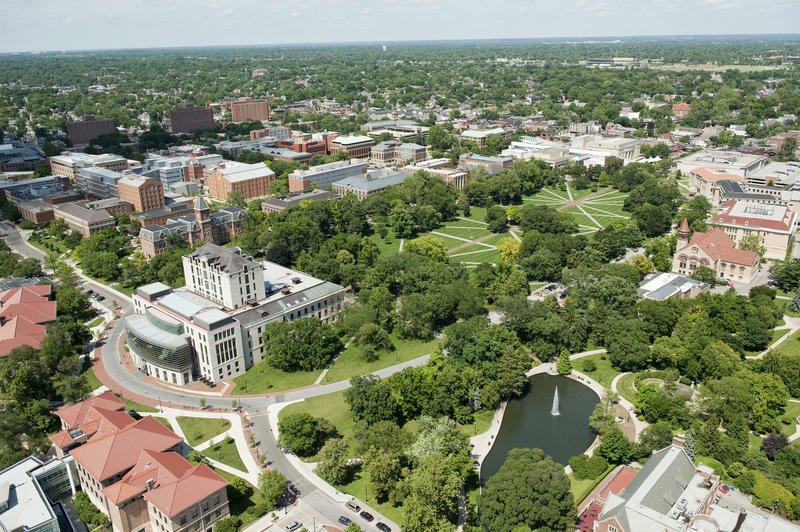 A total of 145 former Ohio State University students have reported first-hand accounts of sexual misconduct by sports doctor Richard Strauss, investigators said in an update on Thursday.